Websites like Zomato Clone and FoodPandaClone, however has made business search very simple. Any new startup can also make this possible with a well-organized database optimized to give most relevant results for any query. 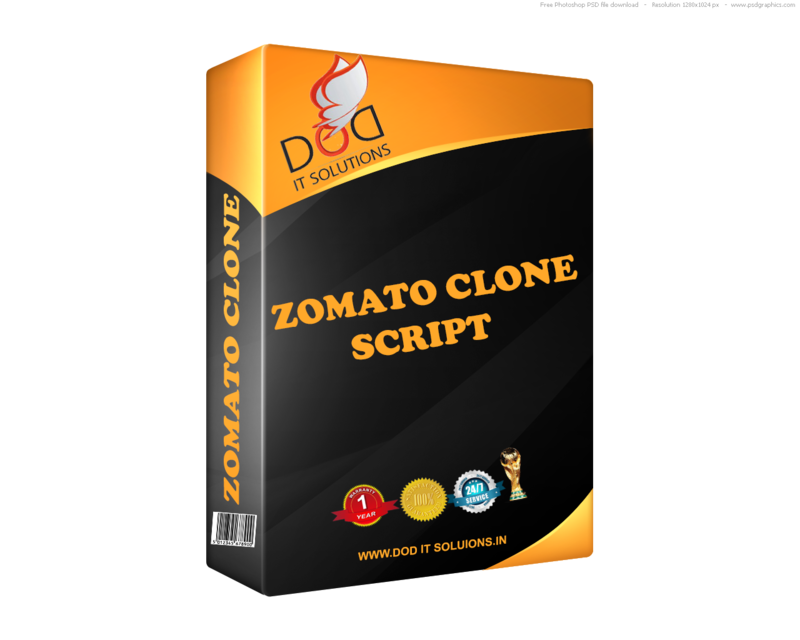 Zomato Clone Script is the easiest, Fastest and secure Php Based script for Online Portal Websites. Download this Zomato Clone Php Script and start your own Online Portal website.